Duello is the lost tradition of duelling. Using analog input and physics, control your sword arm to thrust and lunge and try to get around your opponents guard, and defend your honor! 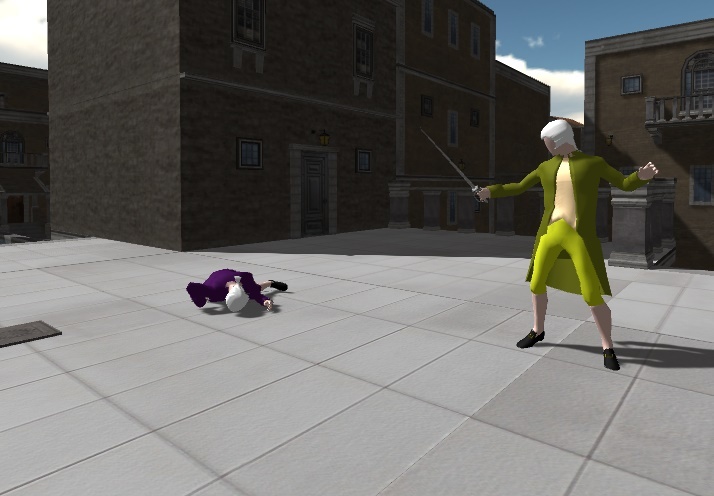 The game is about providing a realistic depiction of historical fencing and other types of duels. 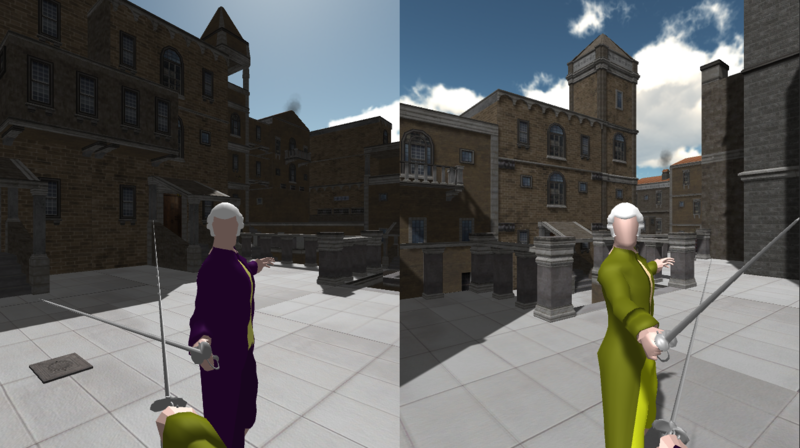 Duello is out of development. The game is fully playable as is, and I'm calling it finished. It reached the point where I couldn't make it fun in the way that I wanted, and further experimentation would take much more work than it was worth. StickyUpdate 0.2.2 Bug fixes and back to development.